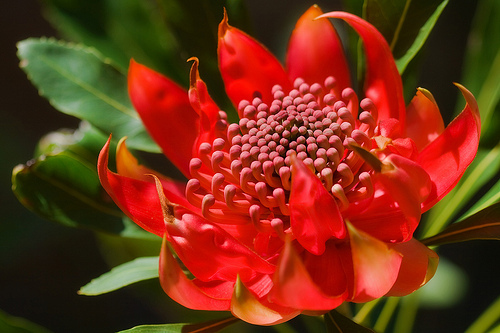 The New South Wales waratah, also known as just waratah, is a large shrub. It is also native to the Australian state of New South Wales, and is also their floral emblem. As a result, it has featured prominently in architecture, art, and advertising. The Waratahs are also New South Wales’ Rugby Union team, and have the waratah flower as part of their logo. This plant species is found from Ulladulla to the Watagan Mountains. It is also commonly found in the Central Coast region. 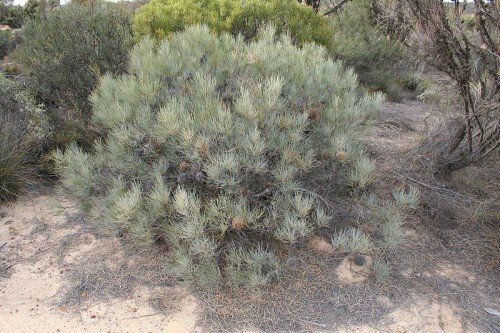 It is found as an understory shrub in open forests in areas with sandy soil and moderately high rainfall. Areas here receive an average of about 1200 mm annually. Waratahs are also found throughout the Sydney Basin which is the urban area where Sydney is. It can be found in the conservation reserves around Sydney, as well as near urban developments. They have also become a popular house plant, so they can be found in many home gardens and community parks around Sydney. 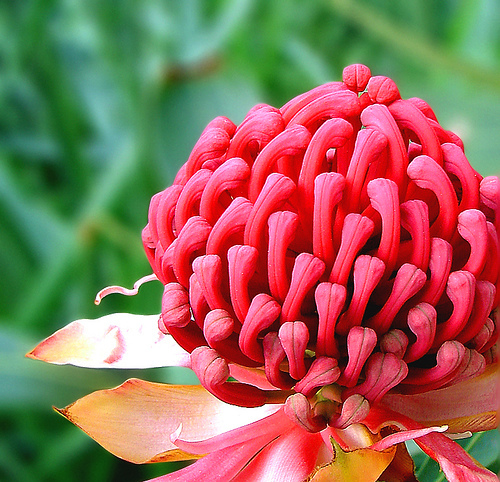 Waratahs can grow up to 3 to 4 metres tall. 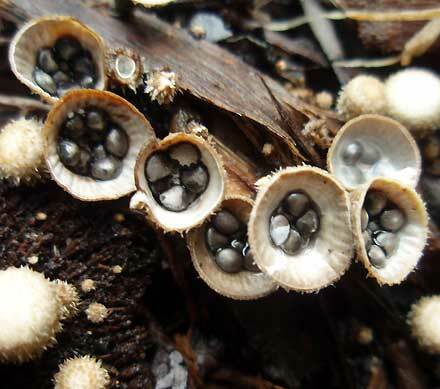 They have a large woody base called a lignotuber, where stems are branched out from it. Spurts of new growth will flower in the late spring, and will shoot out from old flowerheads. Its leaves are dark green and alternate. 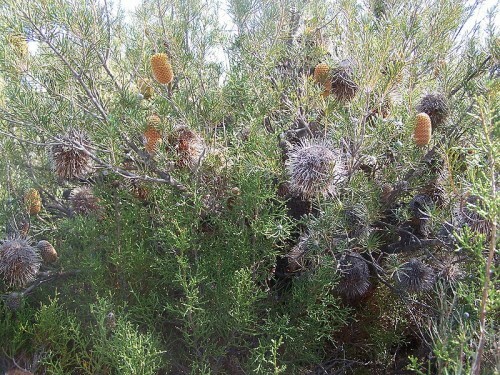 Its leaves are also coarsely toothed, and can grow between 13 to 25 cm long. The flowerheads will develop in the winter and bloom in the spring to reveal their beautiful and striking inflorescences. The exact timing varies across the state, but it can begin flowering as early as August in the north, and finish blooming in the south in November as well as in elevated areas. Some flowering may also happen in March. Each flowerhead can contain up to 250 flowers. Its flowers are crimson, and measure between 7 to 10 cm in diameter. These flowers are cupped in a whorl of leafy bracts, which are also long and red. Some flowerheads may be cone shaped rather than shaped like a dome. Waratahs have seed pods. These seed pods grow between 8 to 15 cm long. The pods will turn leathery and brown, before splitting open which reveals its winged seeds inside. This will happen during the early winter time. In the wild, only 2 or 3 seed pods will develop per flowerhead present on the plant. However, cultivated plants can have between 5 to 50 seed pods per flowerhead.